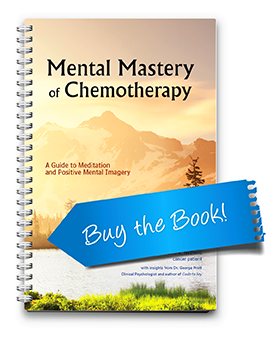 You Can Mentally Master Chemotherapy! 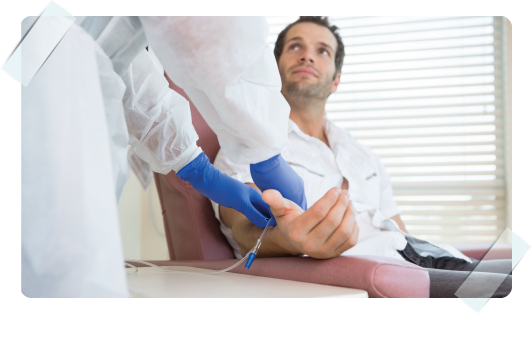 Hearing the diagnosis of cancer is one of the hardest moments to endure, and the process of undergoing chemotherapy can be even more difficult and terrifying. Both the diagnosis and treatment of cancer take a significant toll on not only the physical body, but also on the mind and the spirit. As a recovering cancer patient, author David Nethero strives to help chemotherapy patients overcome the physical side effects of treatment through self-reflection, meditation, and the development of positive mental imagery. The conscious and unconscious mind is a powerful influencer over our physical state of being. By learning how to cope with the stresses of treatment through the practices demonstrated in this book, readers will be able to mentally master the chemotherapy process and lead a more positive and manageable life!